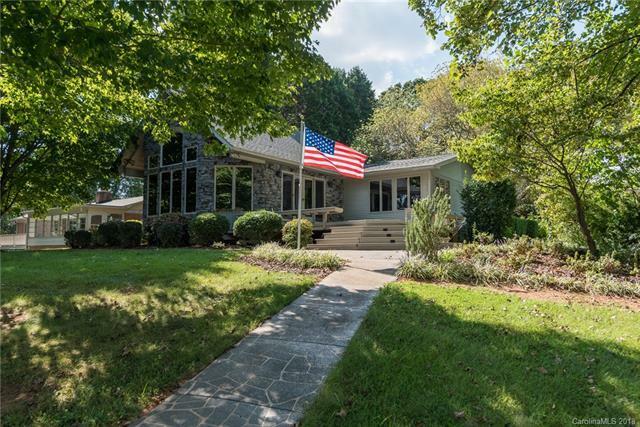 Enjoy peaceful lake living from this secluded waterfront home on large lot with endless shoreline. 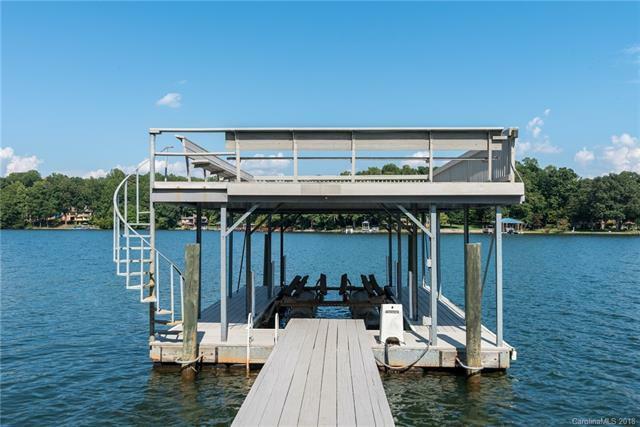 Awesome private pier includes covered boatslip and boat lift, sundeck up top as well as a second sitting/dining area. 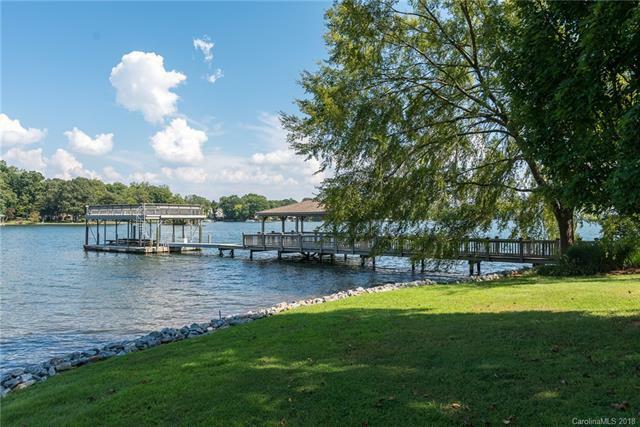 Updated kitchen with center island, stainless steel appliances and new backsplash opens to spacious great room with vaulted ceiling, stacked stone fireplace and wall of windows looking out to beautiful Lake Norman. Garage, covered carport and additional covered structure can be used to store RV or for extra watercraft storage. 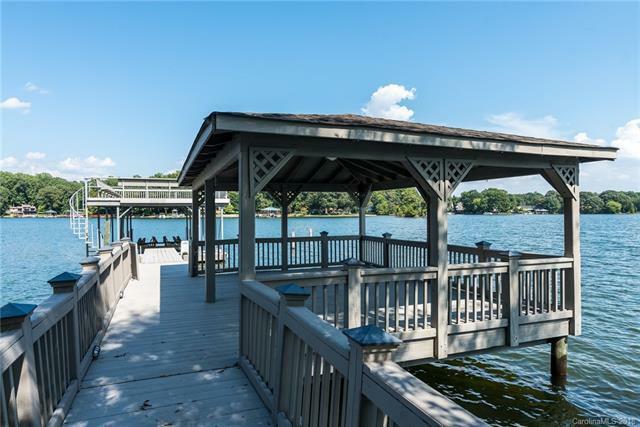 You'll feel like you're away from it all but just a short drive will get you to the new Sherrills Ford Publix, the many Denver restaurants, or the countless shopping and dining options Mooresville offers, approximately 30 miles to Charlotte Douglas Airport. Excellent credit (750+) required.